OOH’s is Shropdoc’s core provision accounting for 60% of the Call Centre Workload, operating 1800-0830 weekdays, 24 hours weekends and Bank Holidays. This means that Shropdoc is responsible for GP patients for 72% of the year. Patients located in Powys telephoning their GP during this period will either be diverted to Shropdoc or receive an answer message detailing the telephone number for OOH care. On calling this number the patient will speak directly to one of our Call Handlers who will take down appropriate demographic details and identify urgent and life threatening conditions for immediate triage. All other callers will be advised to expect a return call, within a specified time period, by a trained triage clinician (GP’s and Urgent Care Practitioners (UCP)). Patients located in England will call 111 to speak to a health care advisor. From the assessment they will receive advice or will be forwarded to speak to, or be seen by, a clinician for further assessment. 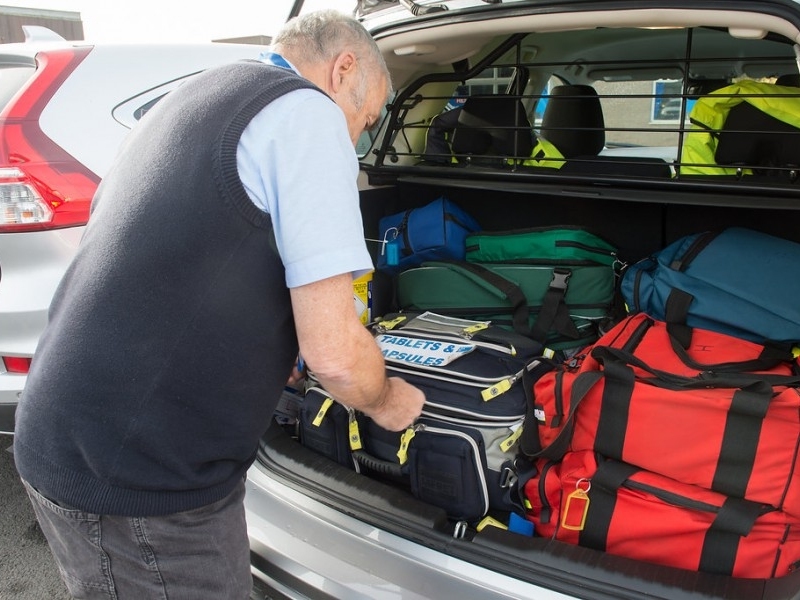 With 10 Bases around Shropshire, Telford & Wrekin and Powys this allows us to get a clinician to a patient within 1 hour, if the priority dictates. Patients requiring a face to face consultation during the OOH period will see either a doctor or an appropriate health professional within the above time frame. This consultation will take place at one of our Bases within the locality or, if medically appropriate, at the patient’s home. 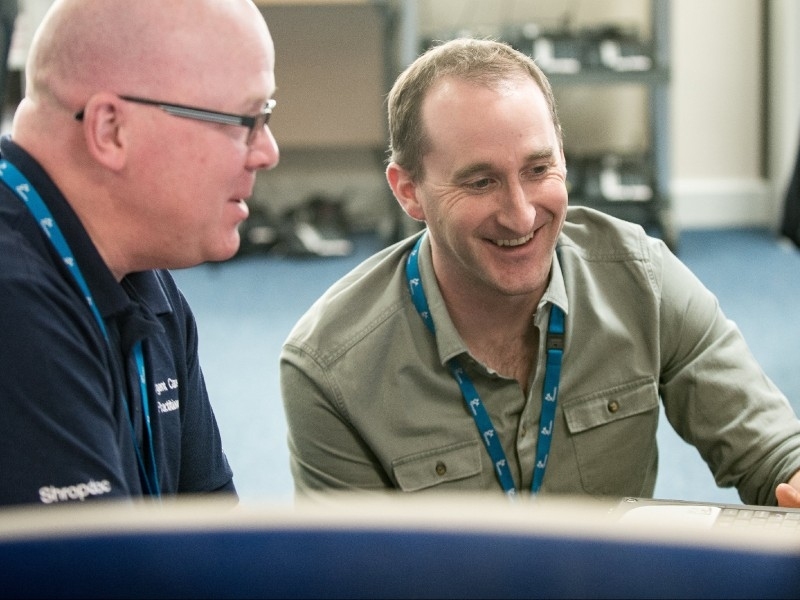 Bases are available to see patients for appointments (booked by triage clinicians) and are fully stocked with all medicines and equipment required by our Clinicians. 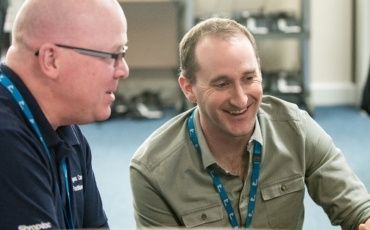 Clinicians in our Bases are supported by a team of Receptionists and Primary Care Centre Assistants/Drivers. The CCC started in October 2006 covering all GP surgeries in Shropshire Clinical Commissioning Group (CCG), Telford & Wrekin CCG and Powys Local Health Board (LHB). CCC Co-ordinator takes the initial call and demographics, UCP has clinical discussion, Co-ordinator books transport and enters on hospital system. CCC also carries out a bed bureau function on behalf of Shrewsbury & Telford Hospitals (SATH) for all GP admissions. Established in July 2007 this service covers all patients registered with a GP in Shropshire and Telford and Wrekin. Operating 7 days per week from 1900-2400 in Shropshire and 1900-2100 in Telford & Wrekin. 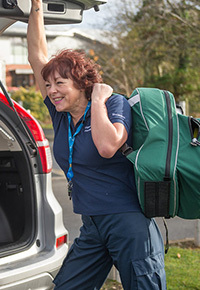 Referrals are made from Shropdoc Triage, District Nurses and Hospitals and our team of Community Nurses supported by Primary Care Centre Assistant/Driver provide all aspects of nursing care e.g. catheter/wound problems, palliative care, intravenous antibiotics. Established to provide a more uniform approach to physiotherapy access across Shropshire CCG. Around 25% of cases dealt with by the Shropdoc service do not subsequently need a face to face appointment, helping to reduce overall waiting times experienced by physio treatment services. For all the following services Shropdoc provides a contact point so that staff can report their time of arrival and departure at patient’s homes. This ensures that if someone does not report in when expected action can be taken if they cannot be contacted. 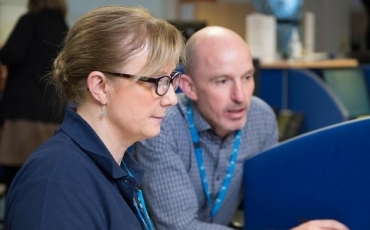 This is a 24/7 Urgent Care Practitioner (UCP) led telephone advice line established for Acute Oncology patients receiving treatment at the Royal Shrewsbury Hospital, this service has recently been expanded to cover Lancashire. A national triage algorithm is used to determine how best to advise patients. Starting originally as a pilot the scheme has had excellent feedback from patients and the hospital. 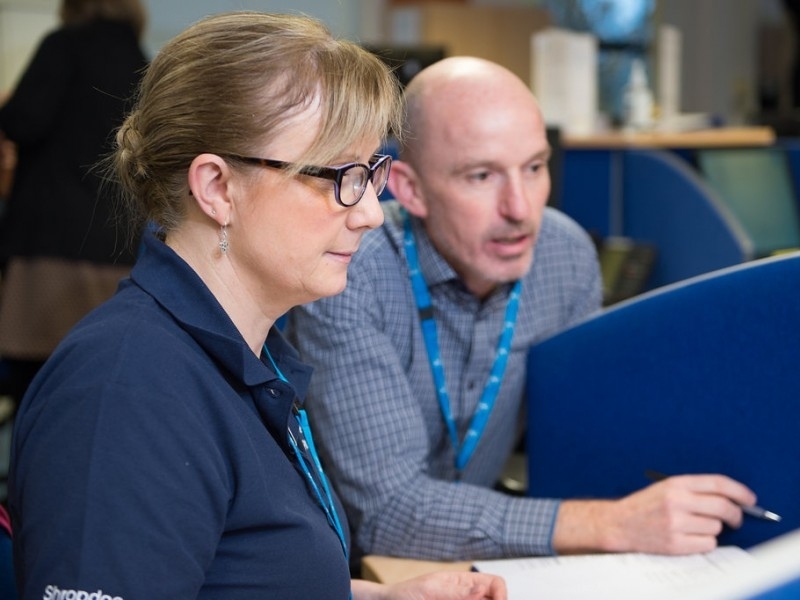 The Acute Visiting Service is implemented for a network of GP Practices across Shropshire and Telford & Wrekin covering a patient population of approximately 200,000. 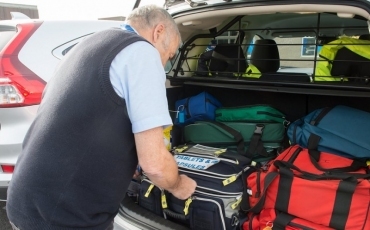 The Acute Visiting Service (AVS) provides a rapid response service for patients requiring a home visit as determined by the patient’s own GP practice. 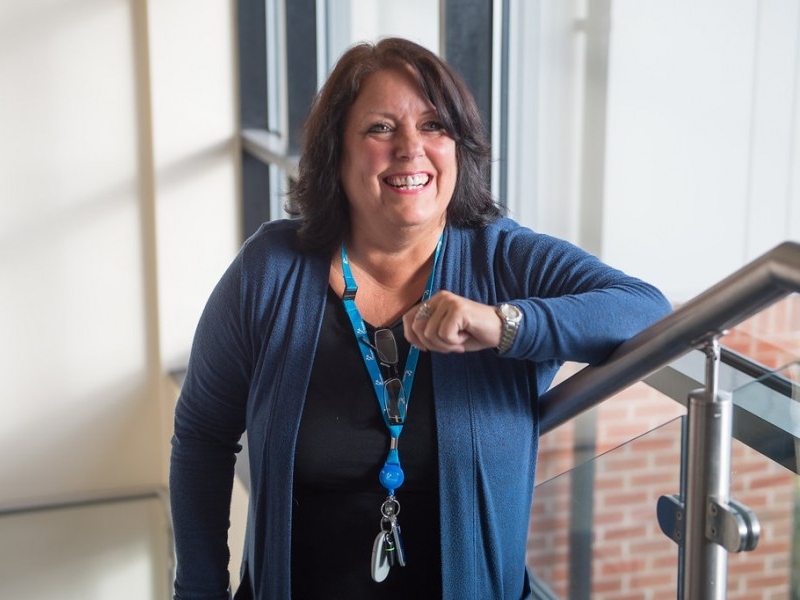 This service aims to address the immediate health needs of those patients who, if not seen promptly would ultimately be admitted to A & E.
This service is due to expand shortly into North Staffordshire. Shropdoc’s GP Extended Opening extended hours service was launched in December 2015. 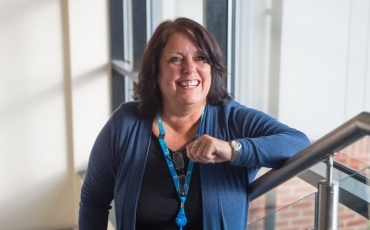 The funding for the project, along with other changes to services in the county came from the Prime Minister’s GP Access Fund following a bid from Shropshire, Telford & Wrekin GP Federation, Shropdoc and GP First, which is the GP Federation covering Staffordshire. The extended opening hours service offers extra routine bookable appointments across a network of GP practices in Shropshire, Telford & Wrekin and Stafford and surrounds area. Users have a single phone number that can be used to contact the service and arrange appointments between 6pm and 8pm on weekdays and on weekend mornings at a time most convenient to the patient, dependant on availability. Urgent Care Practitioners (UCPs) from Shropdoc deliver a telephone triage service to some Powys practices, with a combined list size of about 26,000 patients. The UCP is the first point of contact to those seeking on the day, urgent medical care; patients will speak to a UCP clinician from their home (or on their mobile device if they are out and about or at work). This method of triage has proved successful in improving patient flow through the system and has been popular with patients, especially beneficial when their queries can be dealt with promptly on the telephone, rather than necessarily always having to attend the practice. In future we are intending to expand this to offer a UCP clinician in respective practices to perform triage “in house” too. We are currently engaging with a number of practices with the potential to expand this workstream further. We currently deliver tele-consultation sessions from our offices in Shrewsbury via a secure audio-video conference link to patients attending their own General Practices in Machynlleth. We are currently working to develop this service further. During the out of hours period Shropdoc's call centre also takes calls from Shropshire Council. Unlike all our other workstreams this is not to do with the health service. Details of calls are entered onto the Council system and passed to the relevant out of hours teams to respond.